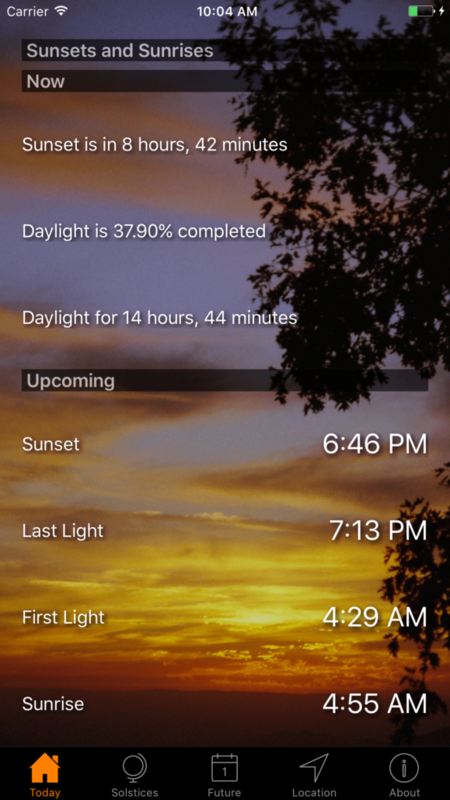 A modern Sunrise and Sunset time app that shows sunrise and sunset times in a free package. Counts down to solstices and equinoxes. 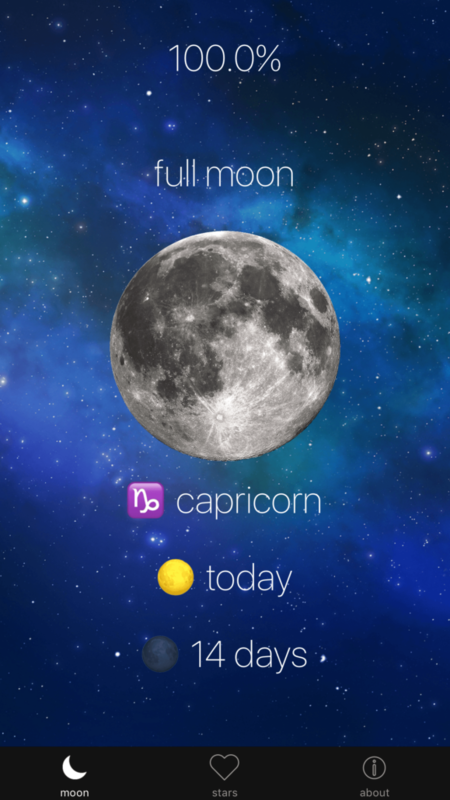 A modern Moon Phase and Moon Sign astrology app. 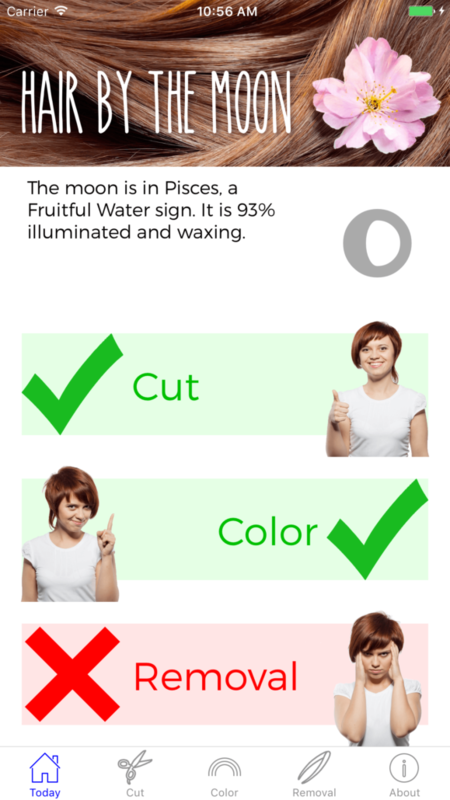 See the current Moon Sign, and see the effect it has on your day. 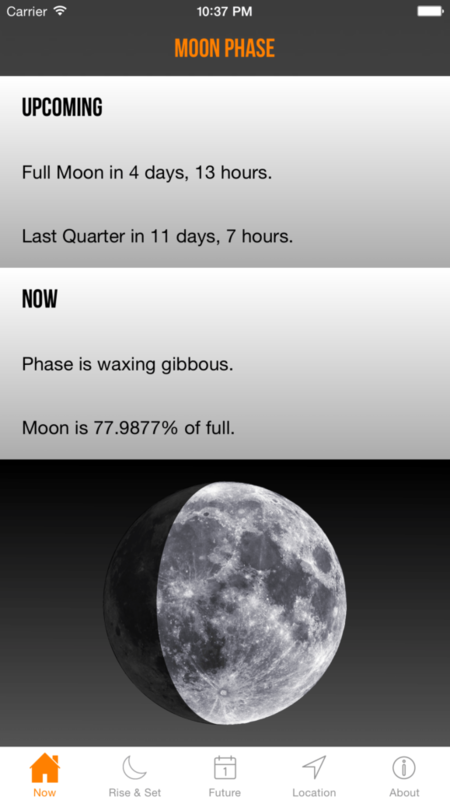 A very accurate Moon Phase app. Counts down to Full Moon and each Moon Phase to the minute and shows Moon Rise and Set times. 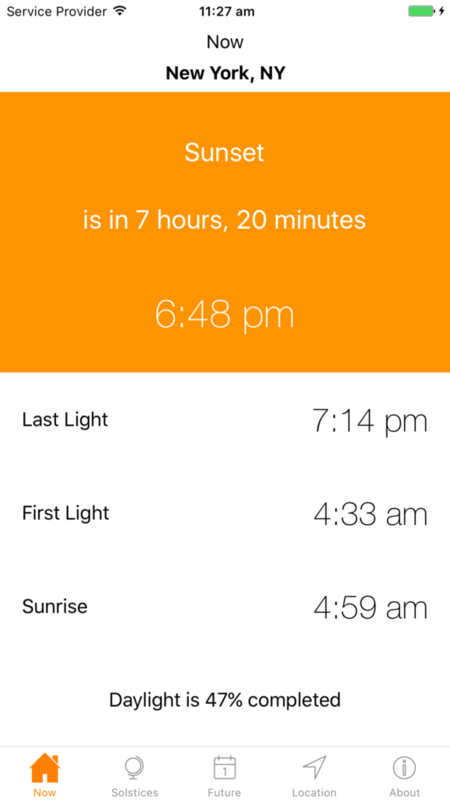 A classic Sunrise and Sunset times app that shows first and last light times and time left in the day or night. 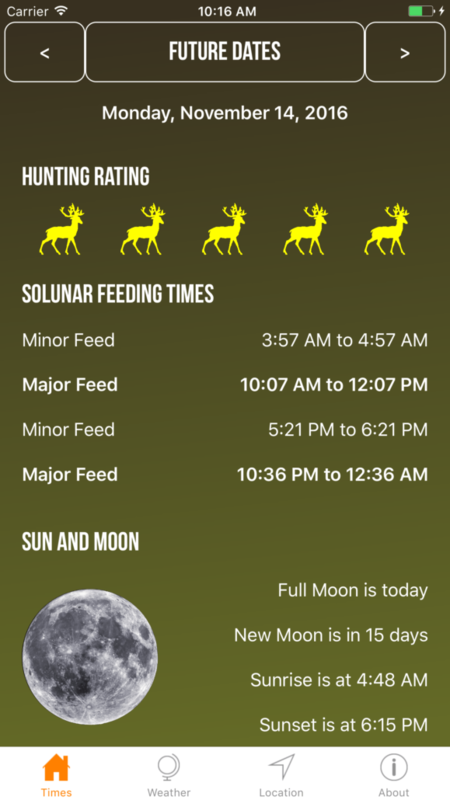 See the feeding times for animals at your location – calculates the solunar feeding times for where you are now. Let nature tell you the best times to cut, color or remove your hair – know the best time to book your cut. 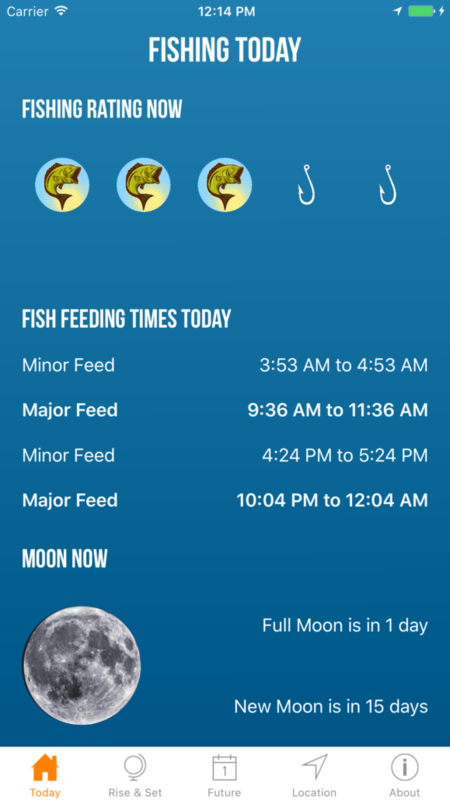 See the feeding times for fish at your location – calculates the solunar feeding times for where you are now.